Looking to increase billable utilization for your project teams? While creating high levels of employee satisfaction? And avoiding talent burnout? 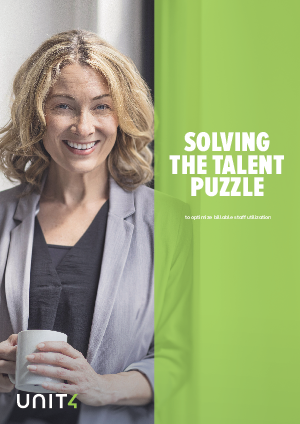 The top five percent of professional services organizations (PSOs) are experiencing low levels of talent attrition, high levels of employee satisfaction, impressive billable staff utilization rates, and increased revenue from every employee, consultant, and project. Download this eGuide to discover how.